Big news! So excited!!! Have had to keep this quiet and as anyone who knows me will know that’s been really difficult. 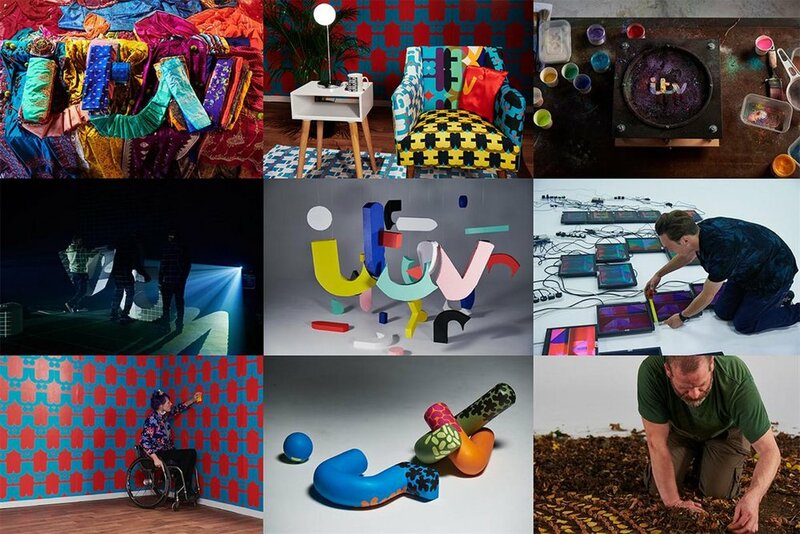 ITV Creative's Executive Creative Director Tony Pipes said, “Idents have been around since the dawn of TV and the way they have behaved has changed very little. We wanted to push against the prevailing convention that idents are set, the idea that they are moving wallpaper that last 5 or 10 years without changing. With this project, we’ve not only given a platform to some of Britain’s best visual artists, but we have also found a way to continually entertain and surprise our viewers. This work reflects ITV as a 21st century broadcaster, part of the fabric of culture, as an endlessly creative organisation. After all, we don’t just curate, as a company we constantly commission and create world class content and this was a way to express that on air. The pieces are beautiful, daring, entertaining and sometimes challenging and that is ok because that is exactly what good TV should be. 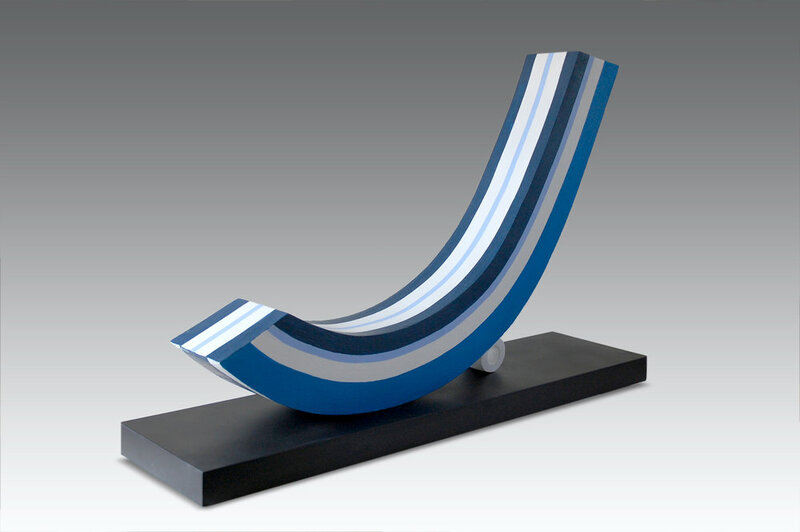 The most exhilarating thing is that this project is only just starting. A world of creativity and opportunity still awaits us throughout the year”.